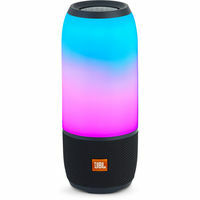 The new E40BT takes JBL’s legendary signature sound, adds advanced Bluetooth and mobile features, and packages it all in a sleek design that’s both comfortable and head-turning. 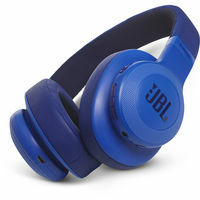 JBL’s engineers have combined generous 40mm drivers with PureBass performance, treating your ears to expansive frequency response (10hz to 24KHz) with full, undistorted bass. Bluetooth technology allows wireless connectivity with phones, tablets and music players, while giving you single-button access to crystal clear, connection to your mobile phones, using echo-cancelation technology. Built-in ShareMe™ technology lets you to stream music wirelessly to another ShareMe-equipped headphone. A built-in rechargeable Li-ion battery gives 16 hours play time, and when the battery is flat, use the included aux cable for continued, uninterrupted listening. Beyond great sound, the E40BT is designed for comfort, style, and durability. 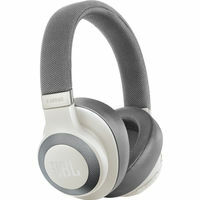 The Ergonomic headband and 360-degree swivel hinges allow for a personalized fit and long-lasting comfort. The butter-soft, leatherette ear cups cradle your ears for all-day comfort and work to seal out distracting ambient sound. 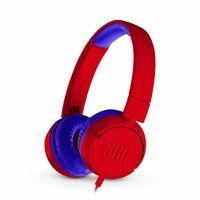 The E40BT’s sleek design and five unique color combinations make a visual statement that’s as striking as its sound. The new E40BT takes JBL’s legendary signature sound, adds advanced Bluetooth and mobile features, and packages it all in a sleek design that’s both comfortable and head-turning. 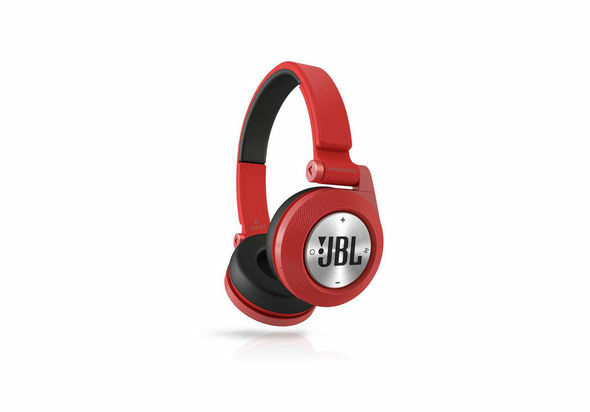 JBL’s engineers have combined generous 40mm drivers with PureBass performance, treating your ears to expansive frequency response (10hz to 24KHz) with full, undistorted bass. 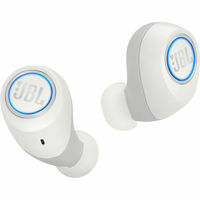 Bluetooth technology allows wireless connectivity with phones, tablets and music players, while giving you single-button access to crystal clear, connection to your mobile phones, using echo-cancelation technology. 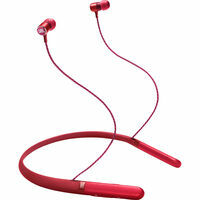 Built-in ShareMe™ technology lets you to stream music wirelessly to another ShareMe-equipped headphone. 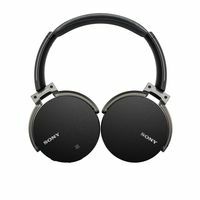 A built-in rechargeable Li-ion battery gives 16 hours play time, and when the battery is flat, use the included aux cable for continued, uninterrupted listening. 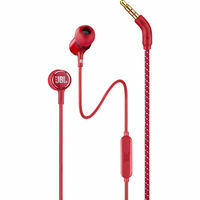 Beyond great sound, the E40BT is designed for comfort, style, and durability. 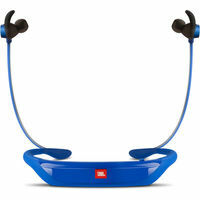 The Ergonomic headband and 360-degree swivel hinges allow for a personalized fit and long-lasting comfort. The butter-soft, leatherette ear cups cradle your ears for all-day comfort and work to seal out distracting ambient sound. The E40BT’s sleek design and five unique color combinations make a visual statement that’s as striking as its sound.